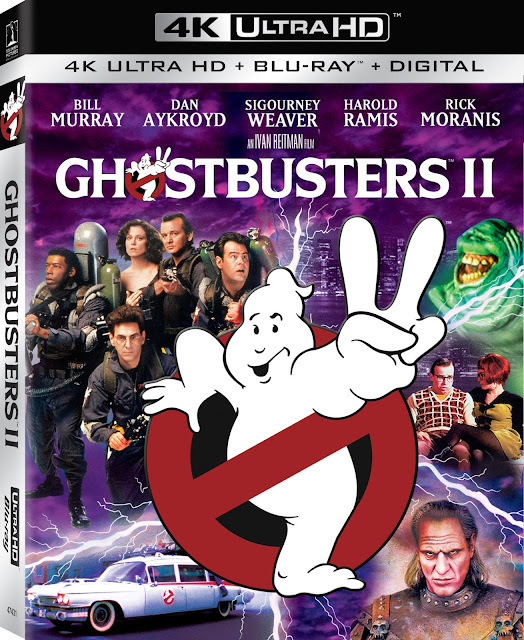 Ghostbusters & Ghostbusters II Debut on 4K Ultra HD June 7! 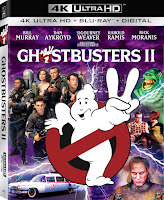 Fans will now be able to experience particle beams and ectoplasm like never before when Ghostbusters and Ghostbusters II debut June 7 on next generation 4K Ultra HD disc with High Dynamic Range (HDR) from Sony Pictures Home Entertainment. 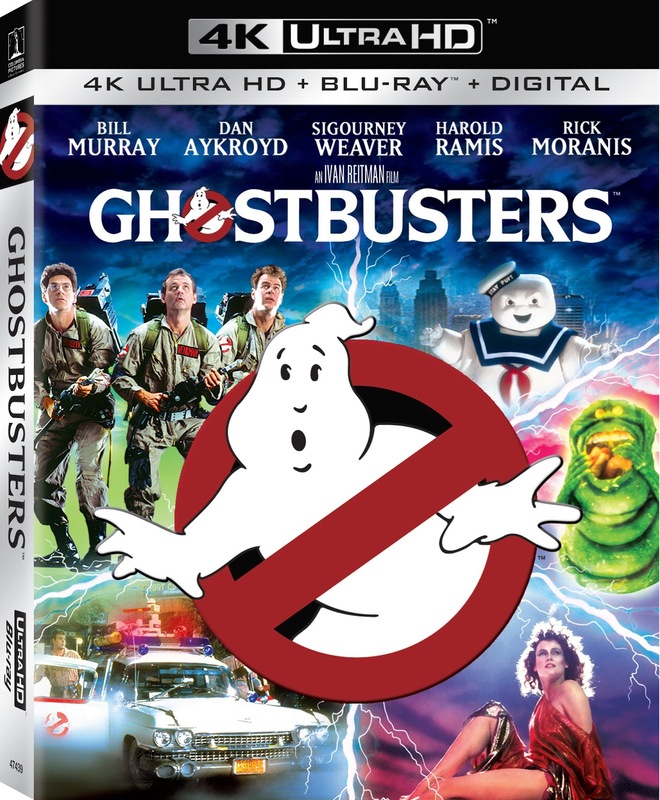 Each 4K Ultra HD release will also include the recent anniversary Blu-rays, bursting with all the bonus materials, including previously released legacy content, commentary and the interactive Slimer Mode. As two of the first Sony 4K Ultra HD disc releases, both films were fully restored from the 35mm original camera negatives, thereby utilizing in 4K the full resolution, detail and color depth inherent in the film. 4K Ultra HD is the perfect way to finally experience these comprehensive restorations at full 4K resolution in the home – it features four times the resolution of high definition, along with High Dynamic Range (HDR), which produces brilliant highlights, vibrant colors and greater contrast on compatible displays. 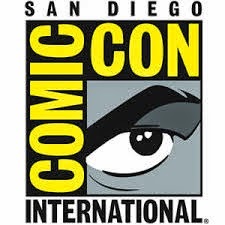 Additionally, both films have been remixed specifically for the home theater environment with Dolby Atmos audio, delivering captivating sound that places and moves audio anywhere in the room, including overhead. Both Ghostbusters and Ghostbusters II are directed and produced by Ivan Reitman (Meatballs, Stripes), and written by Dan Aykroyd (My Girl) and Harold Ramis (Knocked Up). Bill Murray (St. Vincent), Dan Aykroyd (Blues Brothers), and Sigourney Weaver (Aliens) star, along with Harold Ramis (Groundhog Day) and Rick Moranis (Honey I Shrunk the Kids). 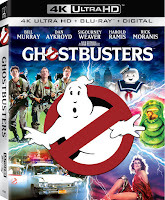 Ernie Hudson (TV’s “Oz”) and Annie Potts (TV’s “Designing Women”) also star.Ghostbusters is ranked No. 28 on the AFI’s List of America’s Funniest Movies. 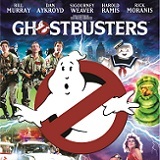 Ghostbusters Music Video – Ray Parker, Jr.